With Silver Rock Funding we can help match you up with a lender who may get you approved for up to $500,000 within 24 hours and funded 72 hours later. This is a great way to help your veterinarian’s office grow in this competitive environment. The process begins when a dedicated funding manager works with you to gather all the materials you will need for your full application. For most small business loans to be approved, you will most likely need to provide six months of bank statements and three months of merchant processing statements. One of the most popular forms of financing the loans is through the merchant cash advance option which allows you to pay back what you owe based on your future credit card receivables. Your funding manager will work with you to discuss all the options available for your business. Plus we work with bad credit loans for vets too. The decision to accept the terms and rates of the loans are completely up to you. Getting your practice the cash it needs to grow is just the first step in the Silver Rock Funding difference. We will work directly with your firm to help understand how we can be your partner in your growth. 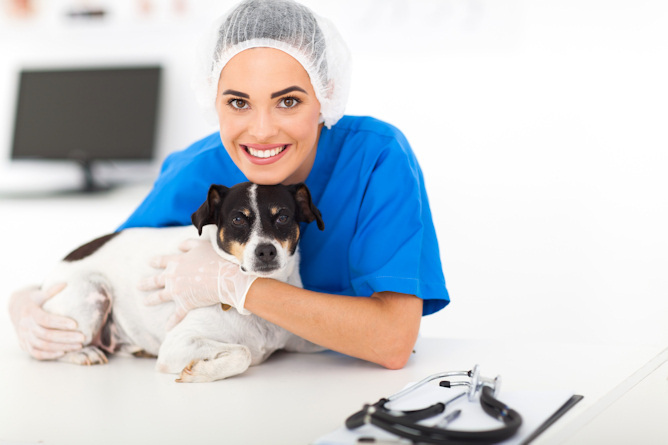 If you need cash for your veterinarian’s practice and are tired of being told no, we can help. Give your business the investment it needs today with Silver Rock Funding!